Powering devices - with a desk lamp? “Batteries power most of our devices, and even some cars. 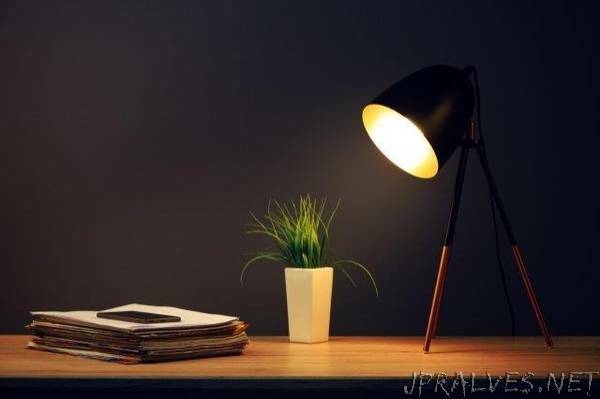 But researchers now report in ACS Applied Materials & Interfaces a step toward running electronic devices in homes and offices on the light coming from lamps scattered around the room. The team developed special light harvesters, like those used for solar power, optimized to produce energy from ambient indoor lighting.